The Commissioners concluded Martelly, Lamothe, and Minister of Justice, Jean-Renel Sanon, gave false testimony about what happened at the meeting. The Commissioners have inferred Joseph was ". . . tortured until death ensues (sic) . . ." And they have recommended all three be impeached "for crimes of high treason. . ." and removed. Doctors have said the Commissioners never sought a medical opinion on the scientific cause of the stroke. Research lists, among other risk factors, chronic stress as a cause for stroke. 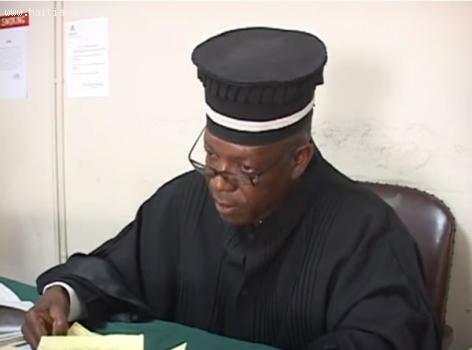 It is reasonable to conclude extreme pressures on Judge Judge Jean Serge Joseph caused a chronic stress condition, enough to cause his death. But this is not enough of a reason to call for impeachment. But the opposition doesn't see it that way.